The MOOC has been one of the most highly anticipated trends in higher education in recent years. Delivering web-based learning to potentially thousands of users at a time, it has dramatically expanded universities’ reach and provided an indirect income boost through greater global brand awareness. The rise of online learning has undoubtedly caused universities to think differently about how they provide a digital service to students. 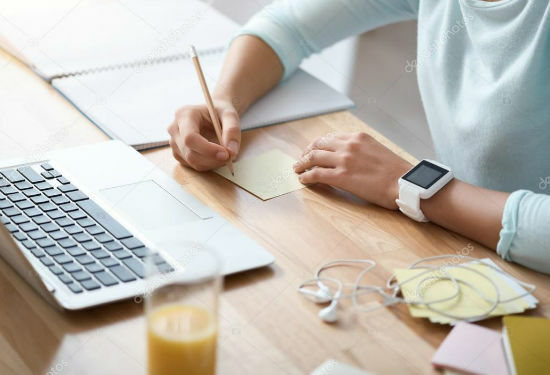 Most institutions realise online learning is now indispensable to remain competitive, and online courses contribute to their ability to attract learners and services at scale. “A few years ago, there were still a lot of sceptics, but this has now changed drastically, because universities also realise that online education is not replacing them, it’s reinforcing them,” said Stephanie Durant, Head of Enterprise, EMEA at Coursera. A US-based online course provider, Coursera was founded in 2012 by two Stanford University Computer Science professors, and now has more than 25 million learners signed up to over 2,000 courses. 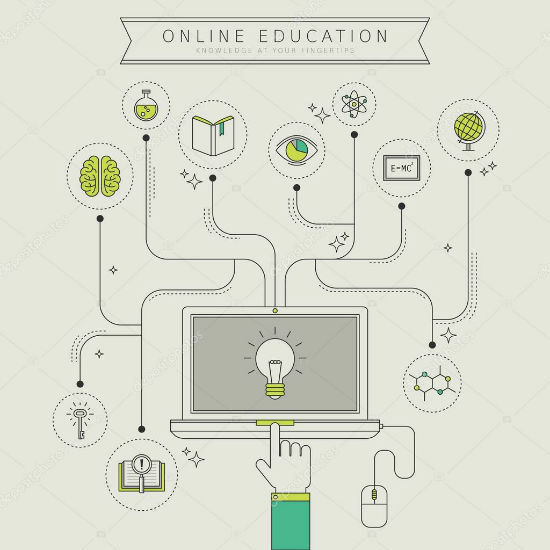 In today’s technology-driven world it’s imperative that universities are engaged with digital learning initiatives, including more blended learning, investment in digital technologies, and support for developing digital resources to provide the best online learning experience. Therefore, the collaboration between online learning platforms and their university partners is extremely important. “Top tier universities hold rank and prestige in high regard, and to stay ahead in the digital age they will need to partner with online learning platforms to compete on more than one axis, as well as scaling their reach to provide quality learning to worldwide audiences,” continued Coursera’s Durant. Technology is advancing at an exponential rate and universities are certainly having to adapt their strategy to incorporate these changes. But how has the MOOC diversified to respond to changing learner demands, and what’s next for online learning? Over the years, the UK-based provider FutureLearn has significantly extended its offering to adapt to the changing online learning market. Established in December 2012 by the Open University, it now offers courses from institutions around the globe, including 31 UK universities. It has rapidly grown to become the fourth-largest platform globally, with over five million registered users by the end of 2016. 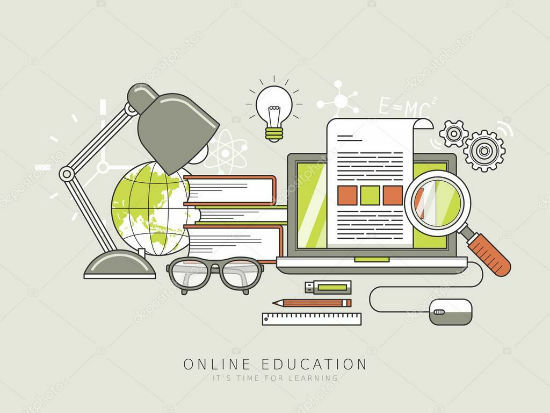 The MOOC provider has developed its architecture, from short online courses, programmes offering academic credit and, most recently, the delivery of full online degrees. Six postgraduate degrees became available on FutureLearn as of March 2017, giving learners across the globe access to a global learning experience and content from Deakin University in Australia. Most recently, FutureLearn has partnered with Coventry University to roll out 50 online degrees over the next five years. The University plans to launch its first master’s programmes in early 2018. “Coventry will offer postgraduate programmes across business and law, health and life sciences, and engineering disciplines, which learners will be able to access on desktops or mobile phones,” explained Simon Nelson, Chief Executive of FutureLearn, the UK’s leading online learning provider. 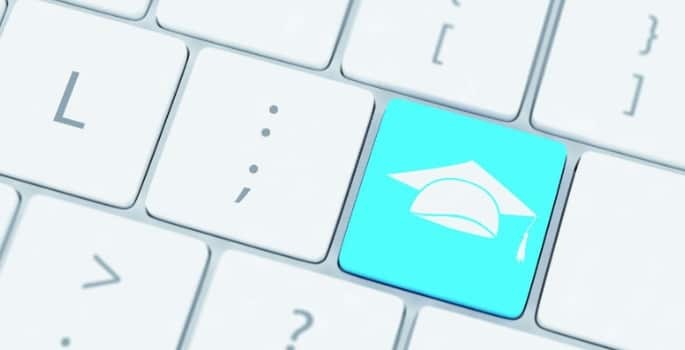 Despite the global MOOC market forecast to be worth $8.5bn by 2020, some online learning experts believe that UK universities have been slow to gain a piece of the action. “With all the challenges facing UK higher education, from Brexit to tuition fees, the UK cannot afford to be left behind as the market matures,” said Robert Stoneman, Education Analyst at GlobalData. Until recently the MOOC market has been dominated by free courses with high rates of participation, yet low rates of completion. Three-quarters of Coursera and FutureLearn users are based abroad. Therefore, some would argue that the real value of MOOCs is in expanding universities’ global reach, offering potential students a risk-free taste of what higher education can provide. They also enable universities to develop new and innovative forms of blended learning which can benefit traditional students. “While free courses aimed at the mass market will remain, the demographic is changing. Last year saw a global slowdown in the number of new courses hitting the market. This means monetisation has become a greater priority,” continued Stoneman. Brexit, tuition fee freezes and higher education reform have added significant elements of uncertainty to the future of the UK education sector, so where does that leave new and developing learning tools such as MOOCs? The UK government’s extension of postgraduate loan funding, active from August 2016, could potentially have an enormous impact on the sector. “Following years of gradual decline in the part-time and adult learning markets, the availability of £10,000 in postgraduate loans, which can be accessed for face-to-face or online learning, is bringing new opportunities for England-resident EU nationals,” explained Geoff Webster, Managing Director, CEG Digital at Cambridge Education Group. In order for MOOCs to develop further in the UK education space, and globally, all university leaders need to utilise the digital transformation to enhance the way they do their existing work. There are strong signs that the UK higher education sector has truly begun to grasp the opportunity. “The realisation that this global market is open to online learning has been one of the factors driving a number of leading UK universities to engage at a strategic level with online learning,” explained Webster. Online learning is not merely a version of in-person traditional learning put through a computer. It has an entirely new set of requirements that need a radical change in the way universities operate. And it seems that on an international scale, universities are effectively working with leading online course providers to cater to student requirements and to keep up with changing demand. The UK must adapt to these new models in order to ensure its online learning offering is out in front.